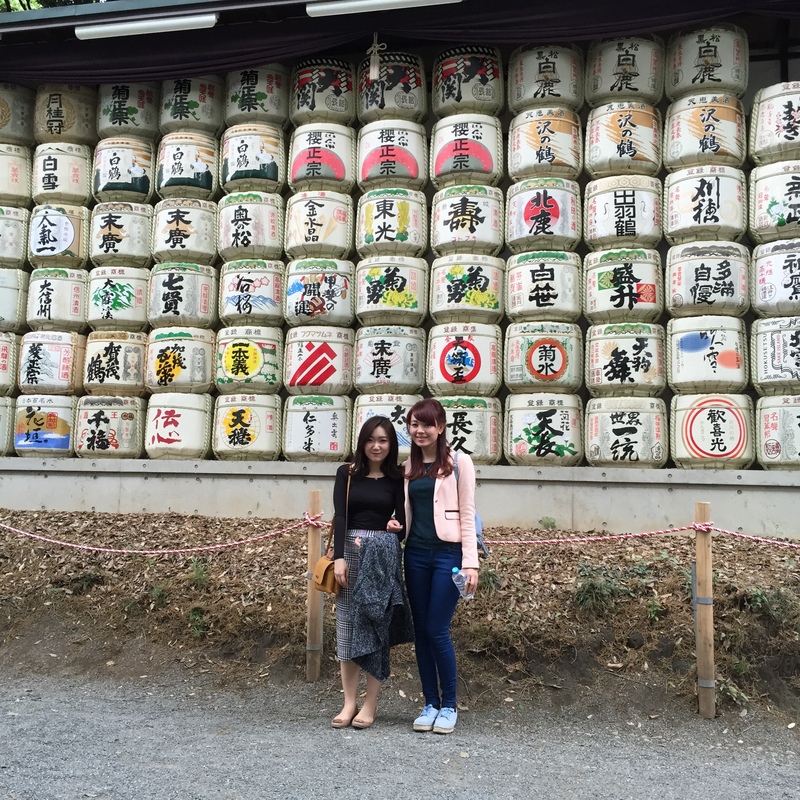 My first trip to Japan was in the late April 2015 and was there for a week with my sister, Ledia. We spent our days in Tokyo, Kyoto, Osaka and also the world famous Mt. Fuji. We did not use any tours for this trip, so it was a self-guided tour. For all of you who wanted to visit Japan by your own, it is far cheaper without using tour guide service. However, you will need to do plenty of homework for the preparation. Therefore, I sincerely hope my experience could be a great help for you readers. I recommend you to bring a small Japanese dictionary, and better to be in a conversational dictionary. 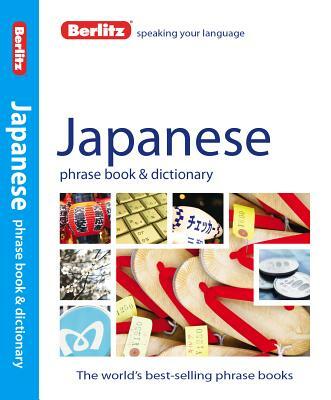 Fyi: most Japanese do not speak English; so the book might be helpful especially when you are asking for direction, for example: ‘Summimasen, E-hotel Higashi Shinjuku wa doko desuka?” means “Excuse me, where is E-hotel Higashi Shinjuku”, and then I suggest you to open the page that translate left, right, straight, go back, go across that are available in Japanese. Therefore, you could understand what they replied. This was my dictionary used while in Japan. I have tried to open a conversation by asking “Excuse me, do you speak English?” then 8 out of 10 of them would just went away. If there are officers then you will not be bothered to do this, but in some circumstances you have to, especially when you are not really in a very touristy areas, definitely English is not common there. Only station and street names could show up, as well as some public places and facilities. So, if you could not find the names, you will need to do more research upon it. For example: Osaka Castle, if nothing shows up, try using the street or station name of Osaka Castle, which is TANIMACHIYONCHOME. Remembers that Hyperdia is used as a timetable search for Whole Japan, so make sure you did not type the wrong street names. A missed word or two are a big problems, because Japanese language differs from English. TanimachiYONchome and TanimachiKYUchome are not the same, YON means 6 and KYU means 9. After that, Hyperdia will give you several options to reach your destination, I recommend you to choose the fastest and easiest way. The example above shows how to reach DisneySea from Shinjuku, and STATED IN MIND that the time matters! Because sometimes although the trains are on the same train-line, and different kind of trains might stop at somewhere else or even do not stop at the station you wish to go. So again, it is better to always ask before you hop on the train. If you will be visiting Japan in about a week, then JR PASS is definitely for you. What is a JR PASS? Do you know how expensive cab fares in Japan? and do you know each time you get on and of a train it will cost you around ¥150- ¥250 for each one-time used ticket? Do you also know that the price for a roundtrip train ticket from Tokyo to Osaka cost ¥29,000. But if you purchase a 7 days JR PASS for ¥ 29,110 , you could travel as many times as you can in the WHOLE JAPAN using the JR Lines. However, it is only recommended if you plan to travel inter cities, if you only travel certain areas, such as east only or west only, I suggest you to purchase region japan rail pass. You can not purchase a JR PASS in Japan, so you have to buy it online or in your home country agent. After the purchase, you will be given this as a proof of purchase, and this is not your ticket. 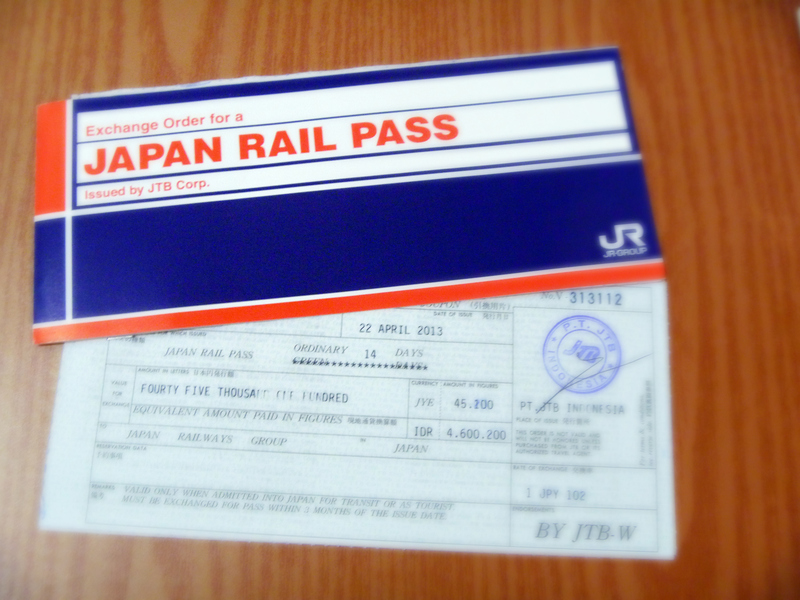 You have to bring this to Japan and activate it in one of the JR PASS Branch to receive your real 7 days JR PASS. The JR PASS is not a swipe card, so don’t bother tapping it when you went through gates. You need to show the officers to get through the gates. However, there are some lines that JR can not cover, such as TOEI Lines, metros and subways. 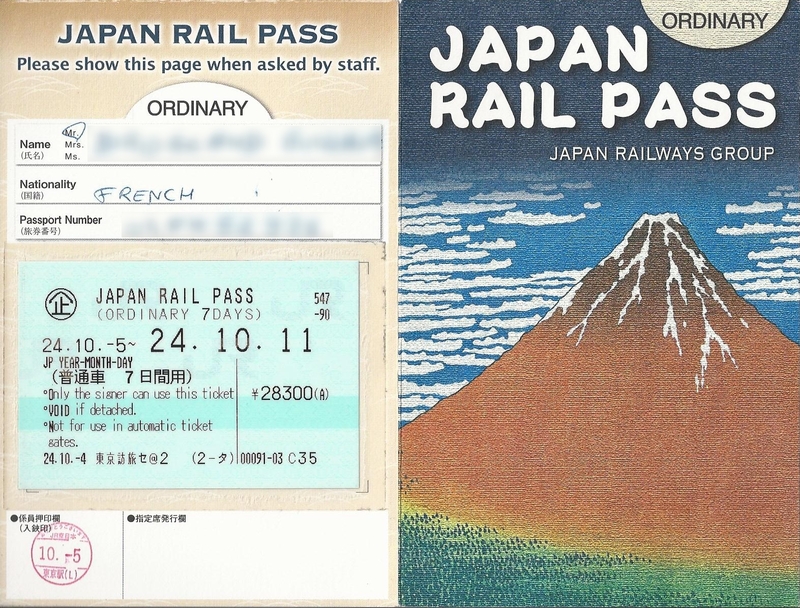 You could read more about JAPAN RAILWAY PASS by clicking it. My first time in Japan is with Ledia, Spring, April 2015.